Naples Heritage proudly boasts that they have the lowest density housing of its type in all of Naples. 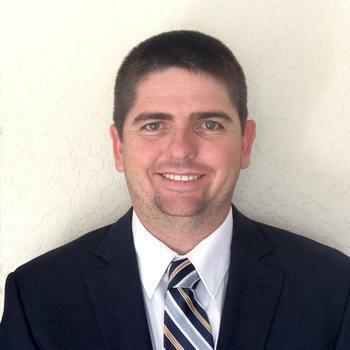 This fantastic golf community is located along Collier Blvd. in Naples and sits on 550 acres of land. 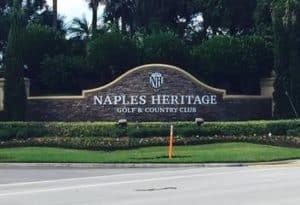 Whether you are someone that prefers single family housing, low rise condominium living, or something in between, Naples Heritage has it. Come inside the gates of this community and see the natural beauty that Naples Heritage has to offer!